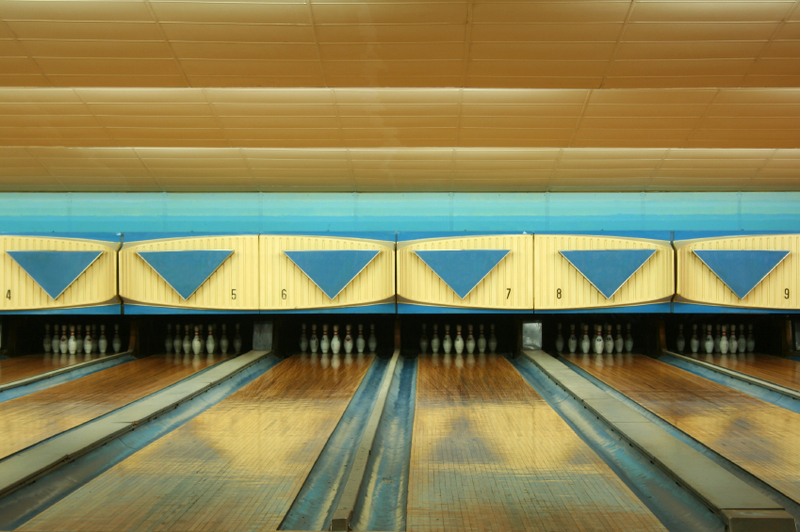 Do you own or manage a Bowling Alley, Arcade, Sports Complex, Pool Hall, Miniature Golf Course or any other gaming center? Offer free social WiFi at your entertainment venue with the help of Wavespot. It allows customers to connect with their friends encouraging them to come to your venue. Sign up and see your business get customers from customers! Track day to day tasks, business growth, and online presence all in one place with our social customer relations manager. Use a deal platform to offer social and time specific deals, set bandwidth allocation to limit data usage, and even control the capability to automatically update your information accurately on the myriad of online review sites. Wavespot makes it easy to for you to contact and engage with customers through coupons, emails, and more. If you don’t have time to create promotional material you can use our templates for entertainment venues to quickly make material that has worked for thousands of other businesses. Save time by having Wavespot intelligently deliver emails, coupons, and more. We understand that different customers have different interests so Wavespot lets you customize campaigns that send targeted messages based on various parameters. When someone is having a birthday, reward them with a coupon automatically and have them choose your venue for their next birthday party. Wavespot makes bringing your customers back effortless. Your customers now are ever more dependent on a fast connection in order to check-in to their locations, post their photos and videos and communicate with their friends on various Social Media platforms when they are out having fun. They can like your business and encourage their friends to do so too. Do you have a great promotion but don’t know how to easily share with your customers? With Wavespot you can give them coupons when they login to your WiFi and they can share it with all their friends. By offering a fast, free and secure WiFi connection you can make sure you meet all of their data needs while allowing them, with the aid of Wavespot, to advertise your business to their entire social graph.